For the first time in the history of the Philippines, free tuition fee for college education is indeed an accomplishment of the Duterte administration who once promised during the election period that they will improve the country’s education sectors with full support of the legislative department of the government. Due to the realignment of P8.3 billion of the Senate in the 2017 budget of the Commission on Higher Education (CHED), students enrolled in State Universities and Colleges (SUC) do not have to pay their tuition fee starting next year. This additional budget will cover tuition fee of students in SUCs which was discussed during the Senate deliberations for the 2017 budget and was later approved by the Congress and Senate to be included in the 2017 General Appropriations Act (GAA) under the administration of President Rody Duterte. During the Lower and Upper House deliberations of the 2017 national budget, this proposed budget was questioned by Sen. Panfilo Lacson and named as a form of pork barrel because there were reports that the House lawmakers originally wanted to include the P8.3 billion in the DPWH budget to provide for development projects of the AUTONOMOUS Region in Muslim Mindanao (ARMM), but senators wanted the fund allocated to the CHED instead. She also added that CHED is working with other government agencies for the implementing guidelines on how to utilize the budget which will be part of the 2017 General Appropriations Act now awaiting the signature of President Duterte. 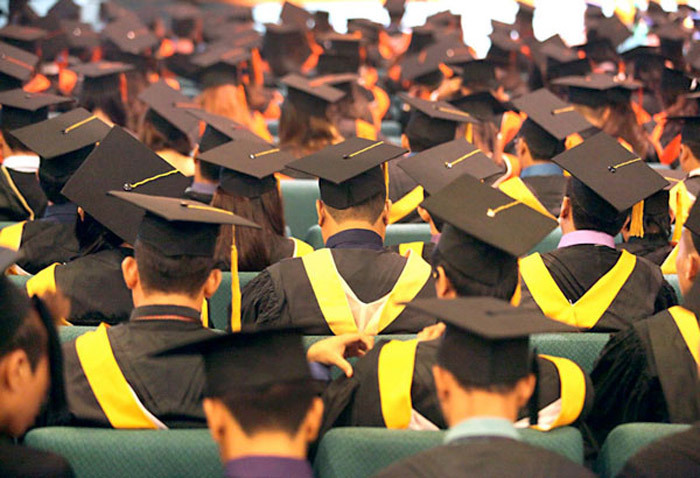 There has been a story published prior to the 2016 elections on the feasibility of a tuition-free policy as promised by several candidates then including Presidential candidate Grace Poe, and Senatorial candidates Sherwin Gatchalian and Walen Bello. With this great news, students can now be stress-free in regard to their tuition fees because these calls will soon be answered by the government. This implementation is a great way of starting the promised improved education in our country which can be a big step towards becoming a solid and advanced nation.